The Santa Clara Home Depot isn't just a hardware store. We provide tools, appliances, outdoor furniture, building materials to Santa Clara, CA residents. Let us help with your project today! 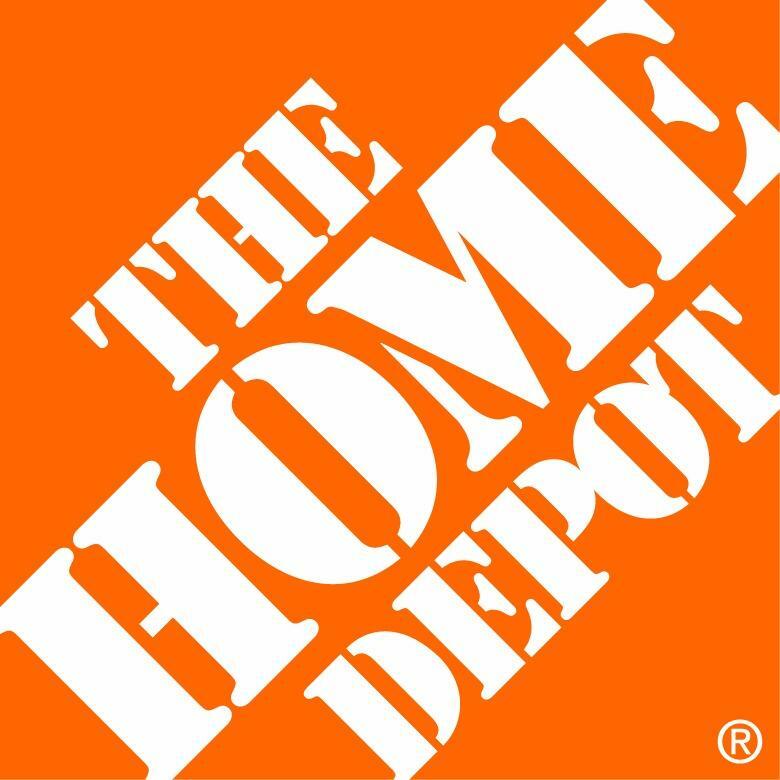 If you are the owner of The Home Depot and would like to make changes to your business listing information, click here.